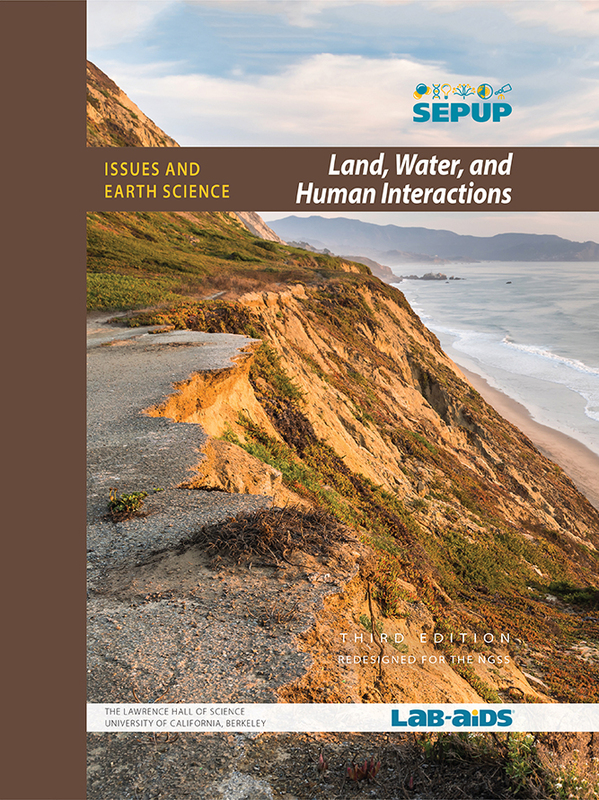 This Land, Water, and Human Interactions unit is part of SEPUP's Issues and Science three-year Middle School program. Each unit of the program incorporates science and engineering concepts and practices with current issues. Researchers have developed a method to evaluate in advance the environmental impacts caused during the construction of buildings. The state of Maryland provides information about assessing the disturbance and impact on wetlands. Why Is Sea Water Salty, and Not Lake Water? Three concise explanations of why the ocean is salty but rivers and lakes are not. This home page for the United States Geological Survey (USGS) lists resources on water quality. The Water Quality Portal (WQP) is a cooperative service sponsored by the United States Geological Survey (USGS), the Environmental Protection Agency (EPA), and the National Water Quality Monitoring Council (NWQMC). It collects data from over 400 state, federal, tribal, and local agencies. An EPA page that discusses the environmental problem of nutrient pollution. This article explains the challenge of tracking nutrient pollution along the 2,300 miles of the Mississippi. National Oceanic and Atmospheric Administration (NOAA) provides and article on the measurement of the largest dead zone in the world in the Gulf of Mexico. This 3-minute video explains how agricultural practices are linked to the dead zone in the Gulf of Mexico. The National Park Service presents the formation of the Grand Canyon. The United States Geological Survey Water Science School explains the water cycle. ArcGIS provides online world-wide and U.S. topographic maps. This site holds a collection of historical maps of the Mississippi River. Drone footage shows an apartment building in California that is about to tumble off an eroded cliff. Stunning images and information on landforms made by the processes of erosion and weathering. A documentary looks at the effects of Hurricane Katrina ten years later. Nashville provides a solution to decreasing flood damage by tearing down homes. Peter Etnoyer's pet fish had 200 babies in his aquarium when he was in elementary school. Go to this National Oceanic and Atmospheric Administration (NOAA) link to see what other events inspired this ocean explorer to become a marine ecologist. Lief Sigren explains how his work as an ecologist relates to peoples' lives and wetland ecosystems all over the world at this site sponsored by the National Institute of Environmental Health Science . Do you love trees? Like being outdoors? Check out this site, maintained by the Wisconsin Department of Natural Resources, to see what it is like, and what you need to do to become a forester (a person who works to maintain habitats in the forest). Watch a short video and learn about the Grand Challenges in engineering as determined by the National Academy of Engineering. This site provides basic information on how to prevent soil erosion during landscaping.